White label test pressing of the very first Simply Vinyl pressing. It is missing Lithium , just as the retail first pressing. It is unknown why it was omitted. It is not listed on the retail sleeves, either. It was mastered by Abbey Road and manufactured in the UK by EMI . The matrix codes were stamped by the pressing plant. 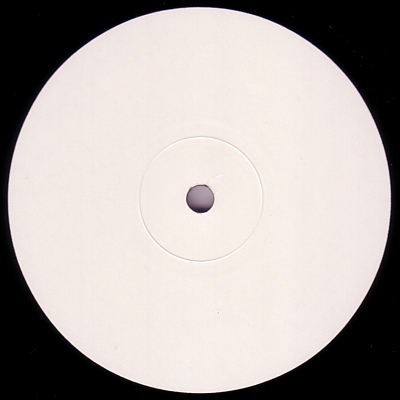 Ten test pressings were made, which were usually given to the label and mastering facility for quality control purposes, and some were sent to shops and magazines as promotional copies . Simply Vinyl test pressings were usually pressed on regular weight vinyl although some are on 180 gram vinyl. Five of the ten copies have been found. One came in a retail sleeve with a press release, shown in images 1-2, while two came in Simply Vinyl promo sleeves, one of which is shown in images 3-5. 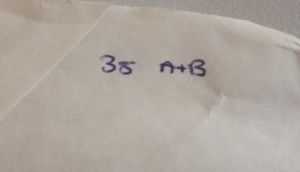 They both have an identical "038" written on the inner sleeve, which was written at the pressing plant or by Simply Vinyl. 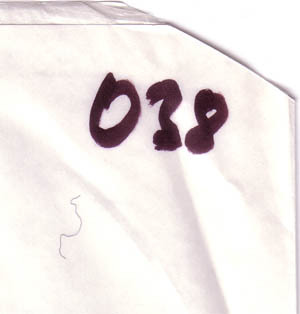 The two last only came in white inner sleeves with handwritten catalog numbers, shown in images 6-7. They were given away as prizes in the UK magazine Record Mart & Buyer, most likely the December 1999 issue. Both were given to the same winner, who sold them in 2012. 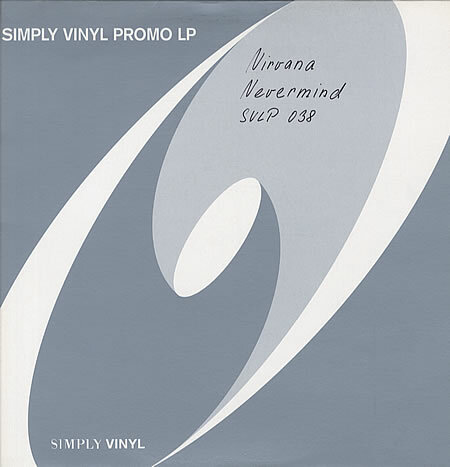 A corrected EMI pressing including Lithium was later released, with side A matrix "SVLP 0038 A-2-1-". Side B is from the original cut. Test pressings of this have not been found. EMI closed down in 2000, and from then Simply Vinyl pressed their records in Holland. 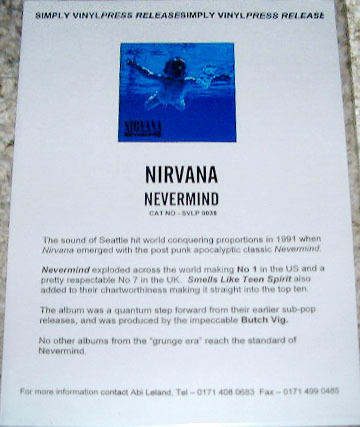 The Nirvana records were recut by Harry Stoker who had been the main cutting engineer for Sony since 1968, now retired. The matrix codes on these records start with "08". Test pressings of this release have not been found, either. Counterfeit records appeared in 2010. The matrix codes are similar, but not identical. The records are also not entirely black, some have green mixed into the black, while others have red.